Antarctica has mystified adventurers, wreaked havoc upon sailors, and been the subject of many territorial disputes, but the world's fifth largest continent (it's over 20% larger than Europe and twice the size of Australia) has largely been forgotten as it sits down at the bottom of the World. Antarctica defines our world, even though most of us never get to experience it (that might be a good thing). 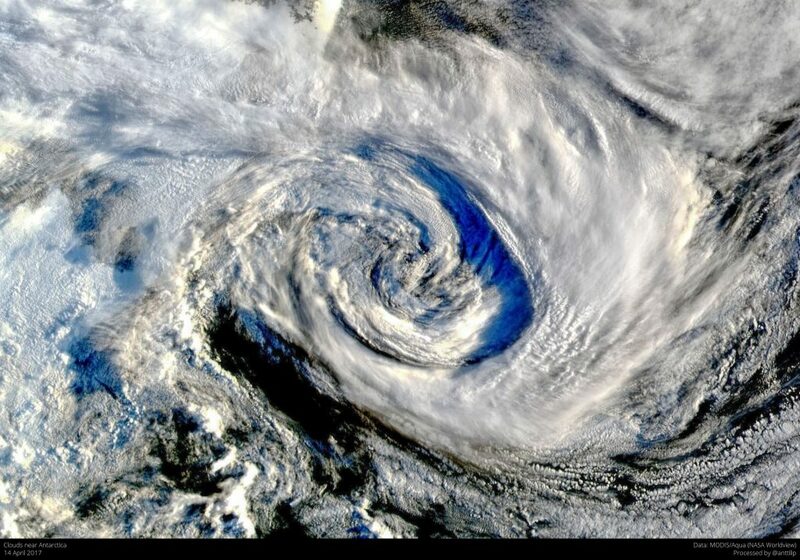 It’s the world’s harshest environment, contains the largest amount of fresh water we can fathom, and it eats hurricane wind speeds for breakfast. And we’ve only known about it for around 200 years. 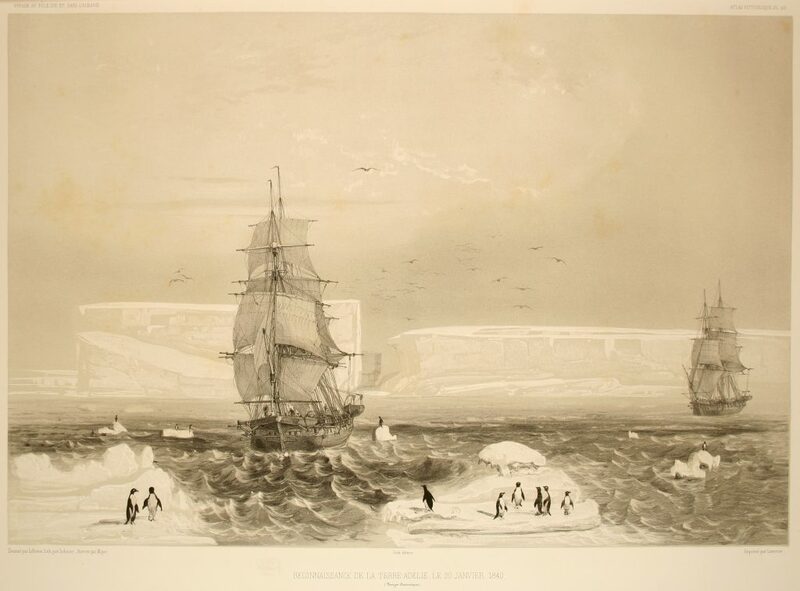 Despite being the fifth-largest continent on Earth, explorers only found Antarctica in 1820. Of course, we suspected there must be something down there a lot earlier than that. Those symmetry-loving Greeks knew there must be something down there to balance out all the land up to the north. Makes sense, I guess. Those poetry-loving Greeks also gave it a cool if unimaginative name: Terra Australis Incognita, the Unknown Southern Land. The explorer Magellan, who sailed through the strait near the bottom of South America and named it after himself in 1520, thought that there might be a big landmass to the south, but half a century later Francis Drake determined it was just some islands. Many more explorers went searching for the fabled Terra Australis Incognita, but it was so much farther south than anyone suspected, they kept finding little islands a bit to the north and sailing home thinking they’d hit the jackpot. Even the famed Captain Cook, who managed to sail all the way around it, never managed to actually see the lost not-yet-found continent. 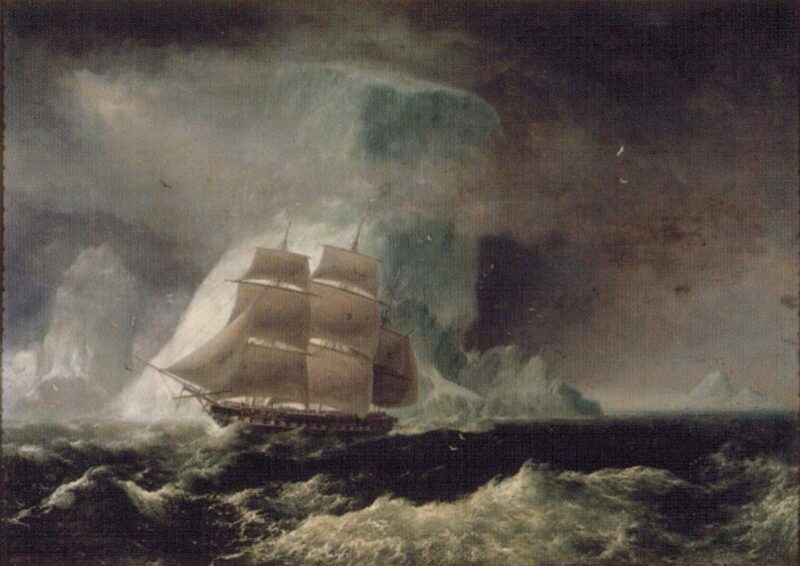 When we finally got around to discovering it properly, there are several different expeditions who can make a decent claim for spotting an ice shelf on the edge of the continent in 1820: a Russian crew led by Fabian Gottlien von Bellingshausen and Mikhail Lazarev, and a separate British crew led by Edward Bransfield. 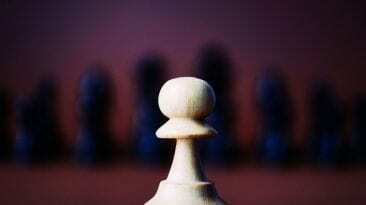 What finally made it happen was not curiosity or a quest to expand human knowledge, it was greed. There were a lot of seals down there, and we wanted their skins. American sealer John Davis actually set foot on the continent about a year later, but the pole itself remained elusive for nearly a century. Roald Amundsen reached it in December of 1911, racing Robert Falcon Scott for the glory. While you might not be surprised to hear that the Antarctic is one of the coldest places on Earth, you might not know that it set the record for the coldest place on the planet. In 2010, NASA satellite data revealed a record low temperature of -136°F (-93°C). 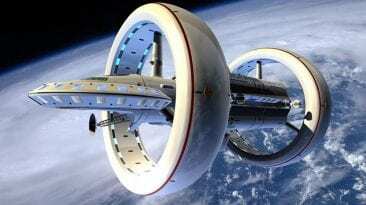 NASA only announced the discovery in 2013. That temperature isn’t a fluke, either. 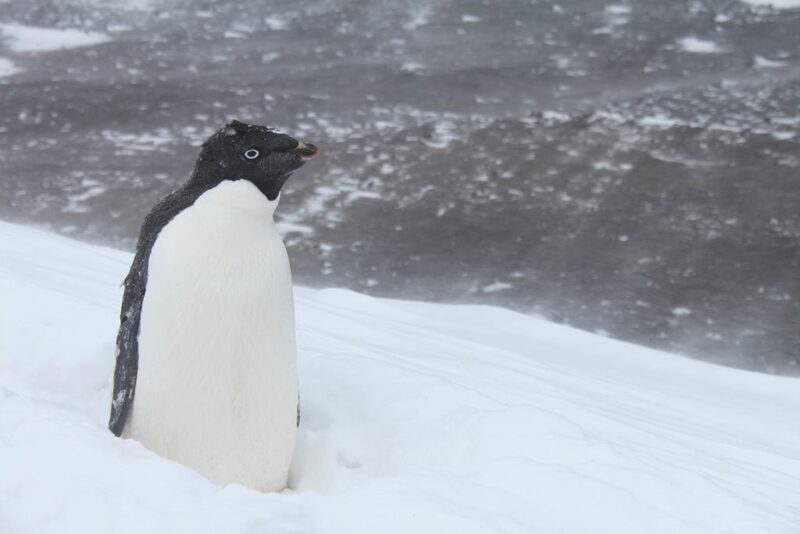 The Antarctic holds an average temperature of -83°C (-127°F), so the coldest recorded temperature doesn’t represent a huge fluctuation compared to the year-round norm. The temperature of dry ice is only -78.7°C (-109.3°F). At -55°C (-67°F) you can get frostbite on exposed skin in under two minutes, in Antarctica it can happen even faster. Of course, it’s so cold there that nobody goes in the open without bundling up completely, so cases of frostbite among the few people who live there are pretty rare. Those of us who are lucky enough to enjoy snowy winters know that a heavy snowfall mean it’s probably not that cold outside. 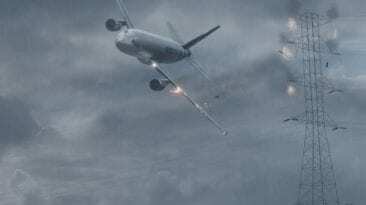 It can never be too cold to snow, as long as there’s moisture in the air to form the flakes, but the heaviest falls tend to happen between the freezing point and -9°C (15°F) when the air near the ground is relatively warm, since warm air can hold more water vapor. For most of the continent, it’s never that warm. 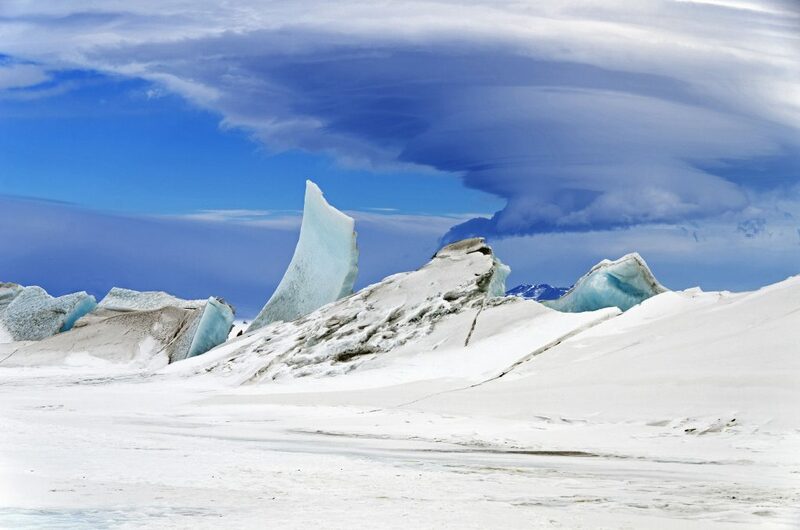 Antarctica is so cold, there is very little water in the air. When it does snow, it doesn’t melt. It just turns to a layer of ice on top of all the layers of ice from previous snowfalls, and these ice sheets are what pass for topsoil over most of the continent. It’s so cold, the only plants that can grow there are moss and algae. 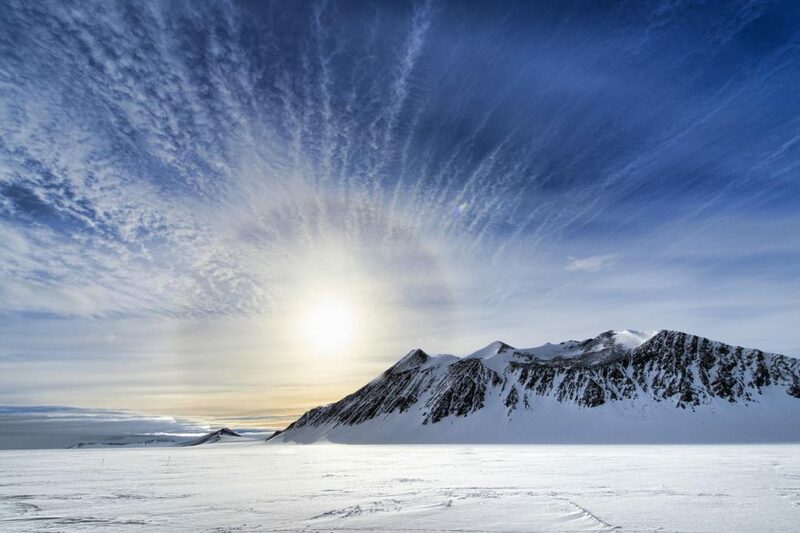 It’s coldest when the sky is clear because clouds insulate the earth below like a big wet blanket, and it’s usually a clear, cloudless sky over Antarctica. So it’s usually very cold. When looking for the coldest spot, the big brains figured they should look in the lowest points, because colder air is denser so it ought to sink down the slopes of the Antarctic highlands and pool at the bottom. The big brains were surprised to learn that this isn’t the case, but rather the most frigid air is on the flat areas on the side of hills, where it just sits there and gets colder and colder. 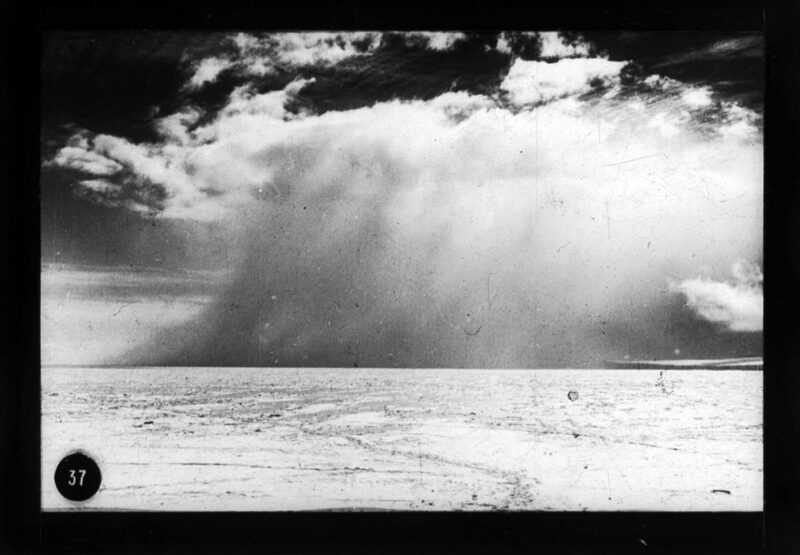 Antarctica has been known for strong winds since Sir Douglas Mawson published The Home of the Blizzard in 1915. Wind speeds reach up to 320 kilometres per hour, or 200 miles per hour. This isn’t far off from the highest wind speed ever recorded on the earth’s surface at Mount Washington, New Hampshire in 1934. The wind gets that fast because the cold and dense air flows down the steep slopes on the edge of the continent, gaining kinetic energy as it builds momentum. The phenomenon is called a katabatic wind (or fall wind), which is associated with glaciers. Since we created time zones based on longitude, how do you create a time zone where all of the zones meet? That’s why there is no official time zone for the Antarctic. Researchers there use the time zone of their home country, as a result. You might as well keep your body clock close to your friends and family back home, right? Daylight Savings Time also carries no meaning in the Antarctic. 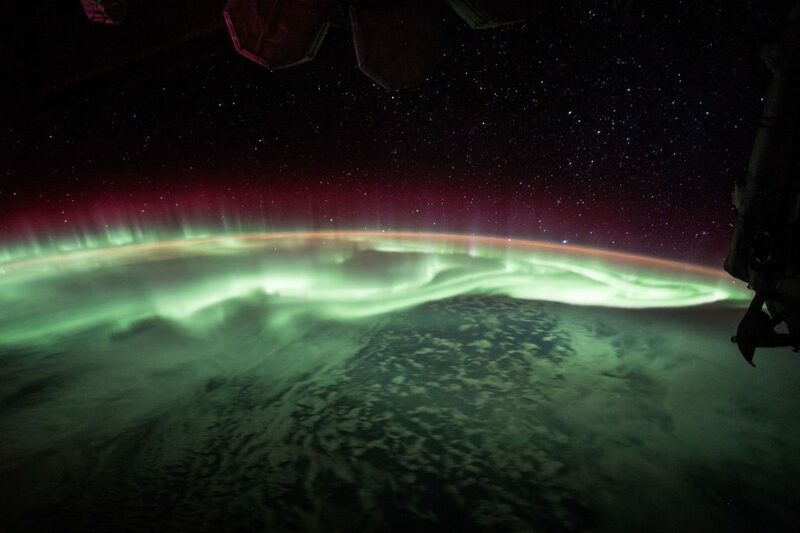 The continent gets 24 hours of light in the summer and 24 hours of darkness in the winter. You aren’t getting any extra daylight no matter how you slice it. There are also only two seasons in Antarctica, summer and winter. Seasons are caused because the Earth is tilted on its side in relation to the sun. As the Earth orbits the sun, different parts of the planet are exposed to direct sunlight. 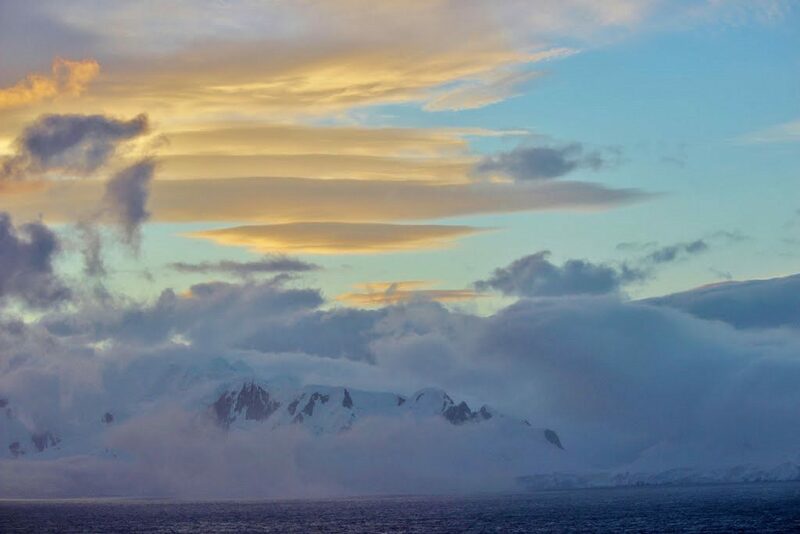 Summer in Antarctica is when it’s tilted towards the sun and is in constant sunlight. When it’s tilted away from the sun it’s winter, and it’s always dark. There isn’t really any in between. Antarctica wasn’t always frozen—in fact, it used to have a climate closer to South America’s heat and humidity. 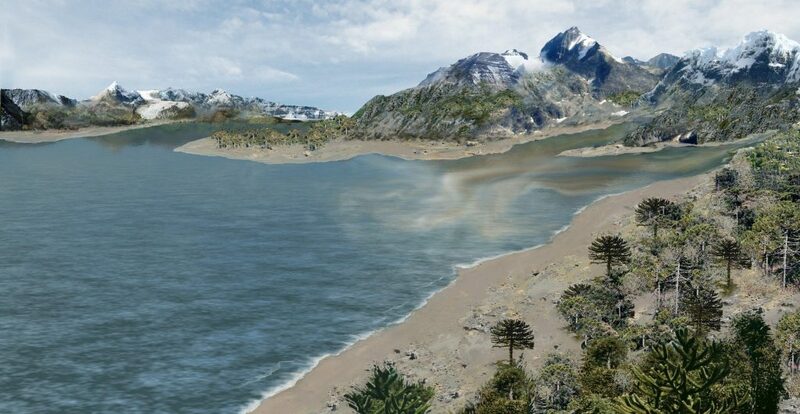 Some scientists think that it might have even resembled California’s climate as late as 50 million years ago. Researchers from Yale University discovered CO2 levels in sediment—trapped for tens of millions of years—that correspond to tropical climates. 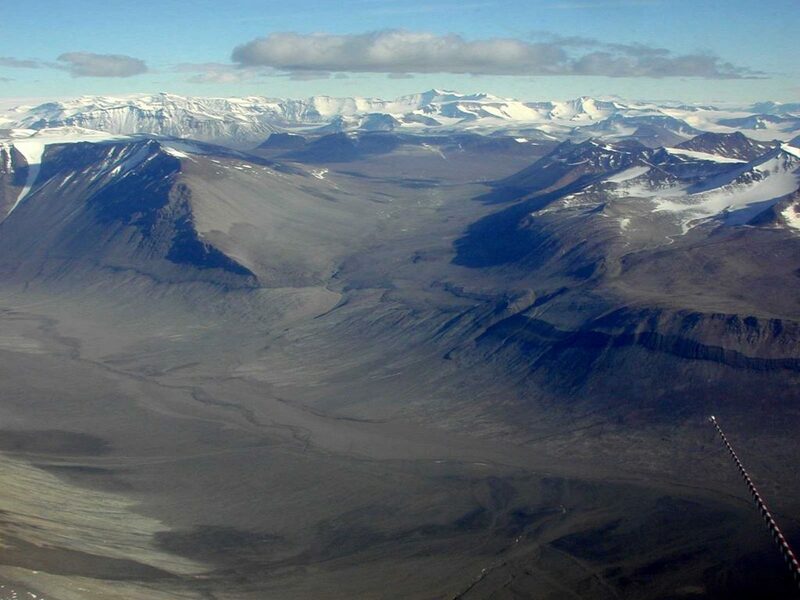 To measure temperatures in the past they analyzed fossil shells and found that 50 million years ago, temperatures in some parts of Antarctica could reach around 17 degrees Celsius (63 degrees Fahrenheit). 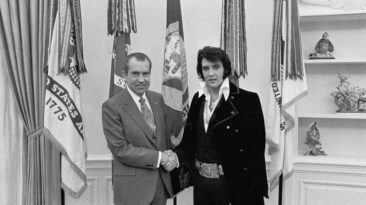 The reason for the discrepancy between then and now is something that should sound familiar to us today: global warming caused by carbon dioxide in the air. 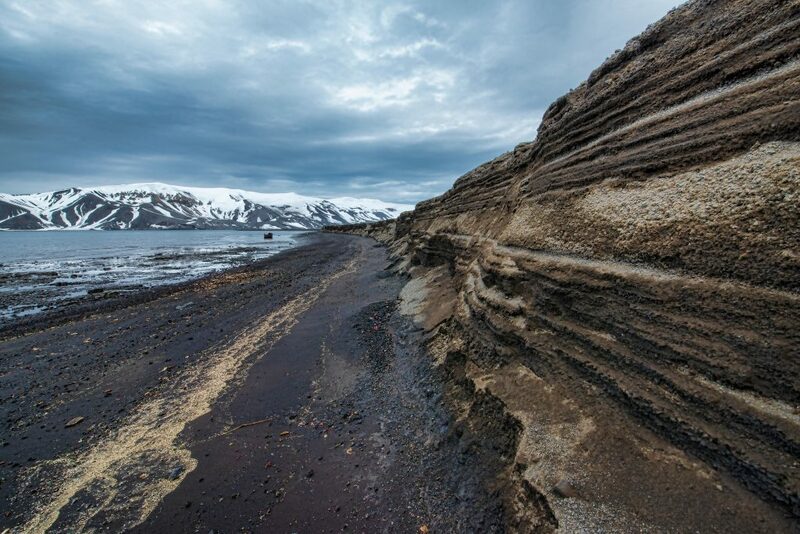 Back in the Eocene period 50 million years ago, CO2 levels in the atmosphere were high enough to bring about greenhouse climate conditions in Antarctica. 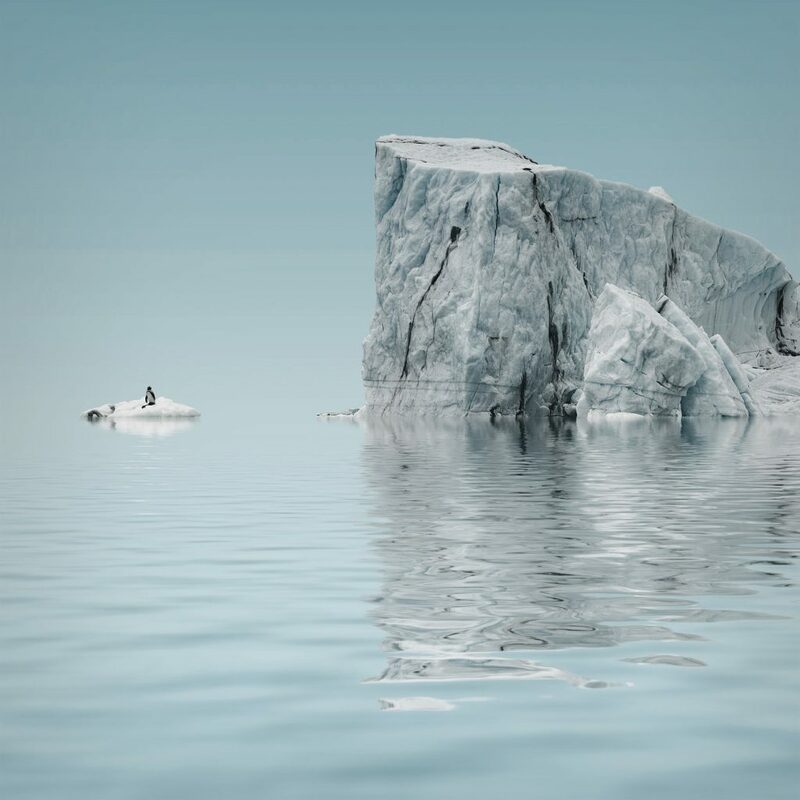 Global warming is especially pronounced close to the Earth’s poles, and warming in these regions has significant consequences for climate because warm temperatures mean melting ice, and melting ice means rising sea levels. 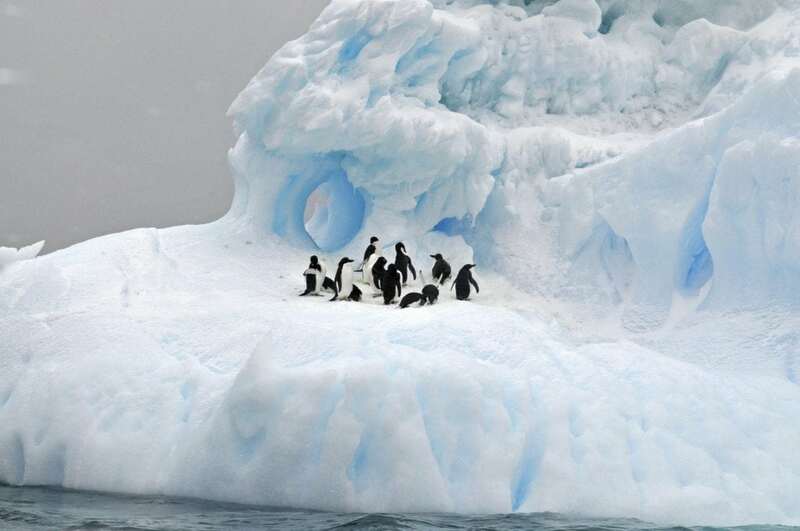 Oh, and one more thing: when it was warmer, Antarctica was home to penguins that were taller than the average human. If you want to learn more about the carbon dating process, check out the explanation from NASA. 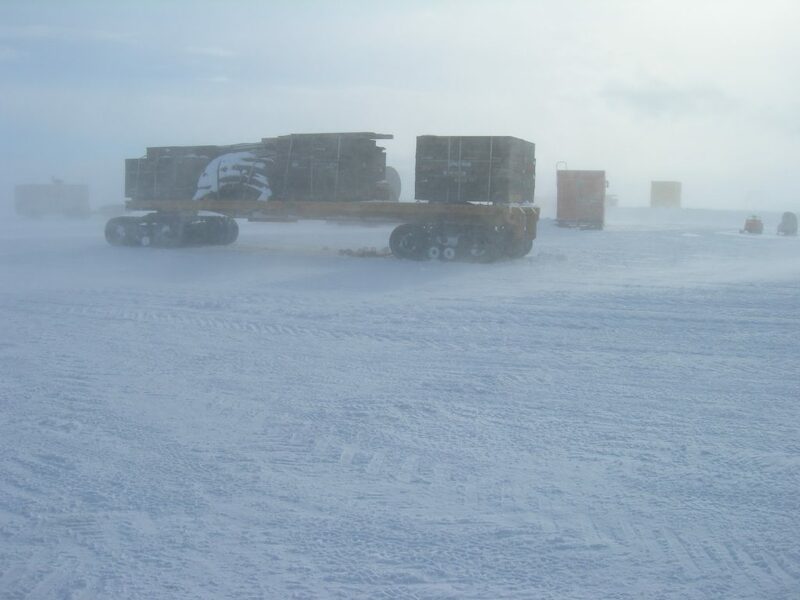 How can the coldest place on Earth also be a desert? We usually refer to non-polar deserts like the Sahara, but here’s the rub: deserts don’t need to be hot. They just need to be dry. Deserts are defined by precipitation. They are dry and desolate, and Antarctica is nothing if not dry and desolate. To be called a desert, a region must receive less than 250 mm (10 inches) of precipitation a year in the form of rain, snow, mist, fog, or dew. 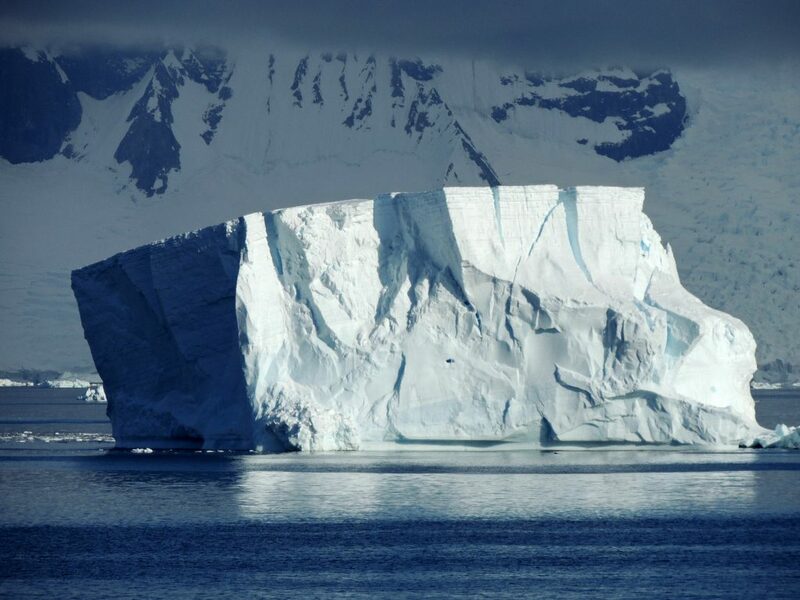 The Antarctic only gets 5 cm (2 inches) of precipitation per year. That’d be mostly snow. 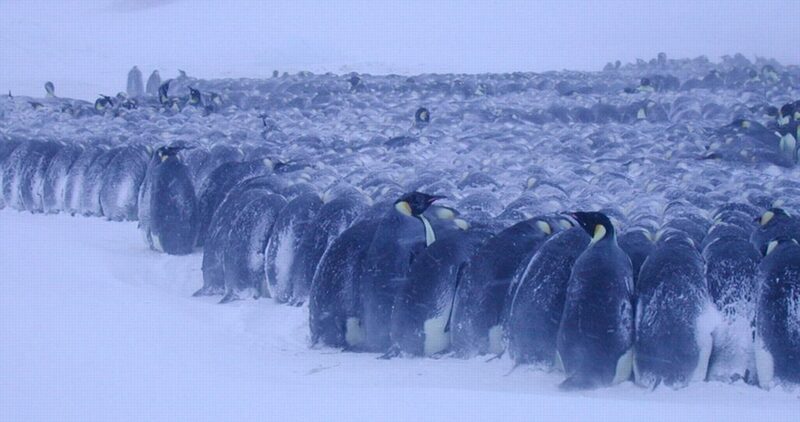 It is the driest, windiest, and coldest place on earth, which is why there are no permanent residents in Antarctica. The number of temporary residents range from 1,000 to 5,000, depending on the time of year. Mostly scientists. Although it’s really cold, sunburn and vision problems due to the glare of sun off of the ice are just as much a concern as frostbite. 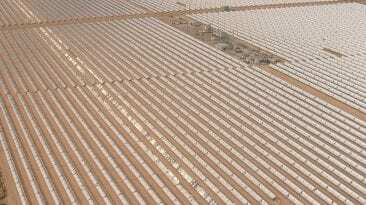 It is also the largest desert in the world. By far. 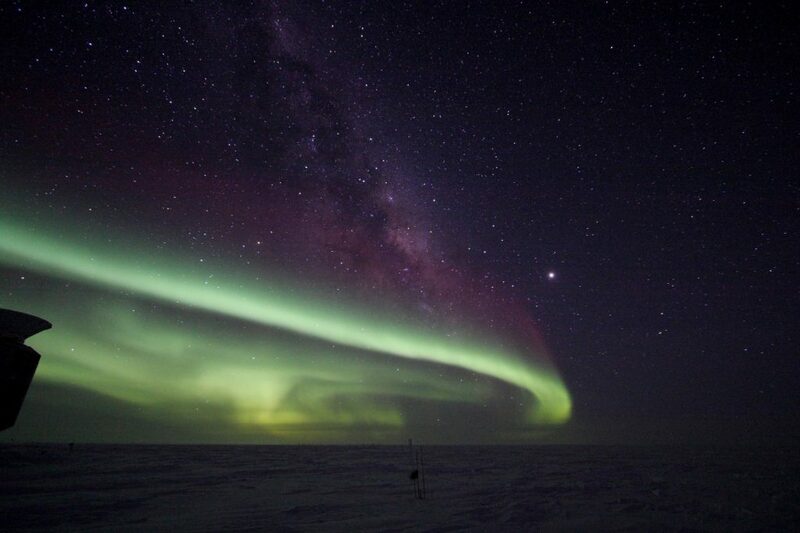 At 14 million square km (5.5 million square miles), the Antarctic desert beats out the Sahara in size by a full five million square km (2 million square miles) of space. The Arctic Desert (at the North Pole) comes in a close second place with 13.7 square km (5.4 million square miles) of desert. 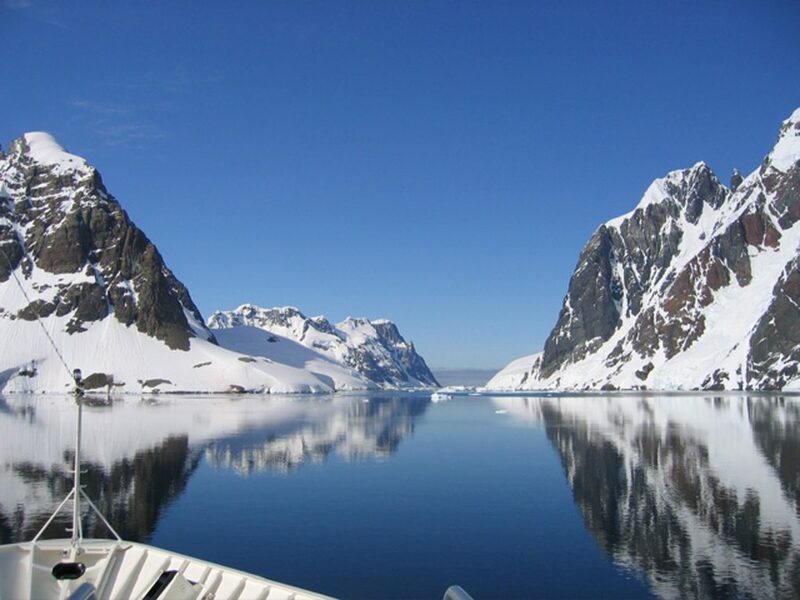 Antarctica used to be connected with Australia between 145 and 100 million years ago, during the Early Cretaceous Period. 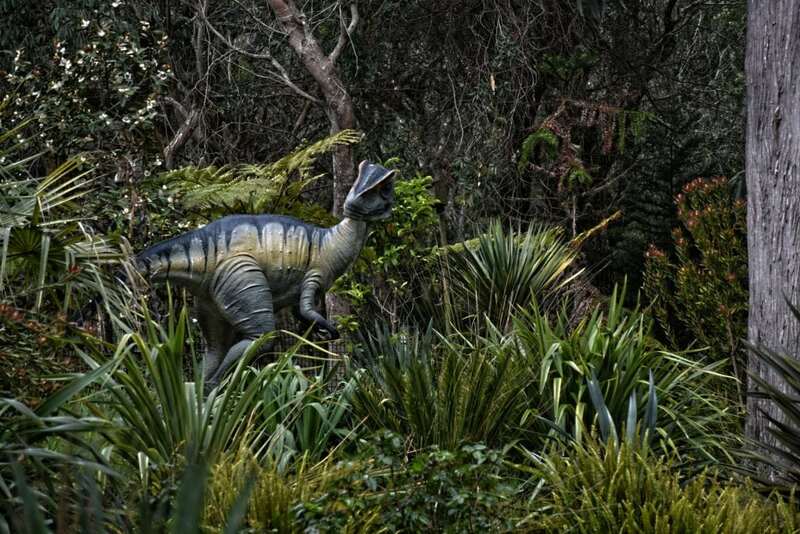 Together they formed the former continent East Gondwana, and the climate was fit for dinosaurs. The fossils discovered there prove it. 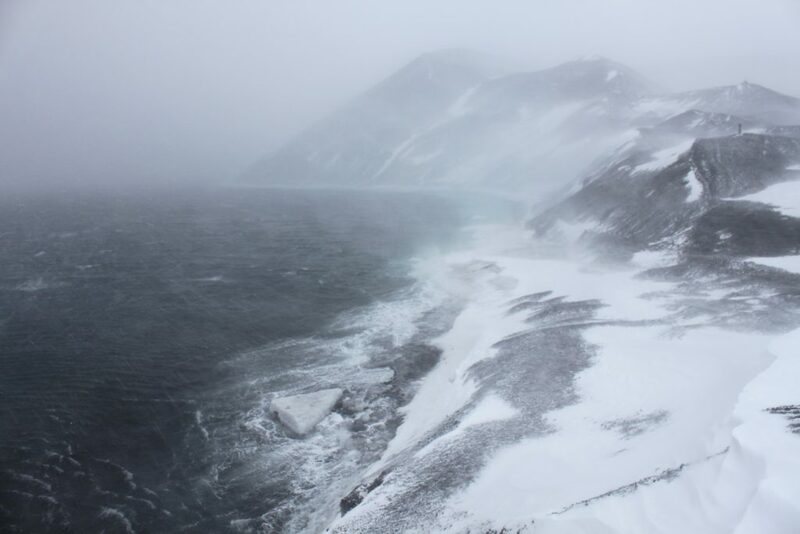 An expedition on James Ross Island, a large island near the northeastern tip of the Antarctic Peninsula unearthed more than a ton of fossils – most of which are between 71 million and 67 million years old. They found a lot of marine reptile remains, including dinosaurs like plesiosaurs and mosasaurs. 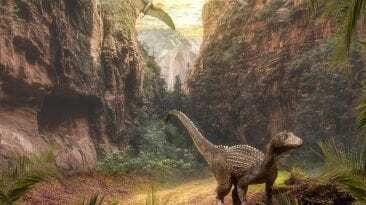 They also discovered the fossils of birds, including early ducks that lived at the end of the Cretaceous period. It’s consistent with the continent’s former muggy climate. 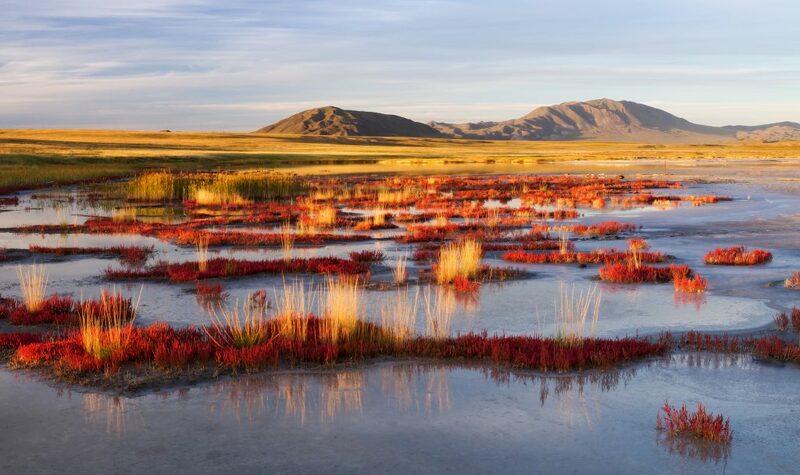 In fact, the climate was so unlike anything we recognize today that even the plants living in East Gondwana at that time no longer exist anywhere in the world. 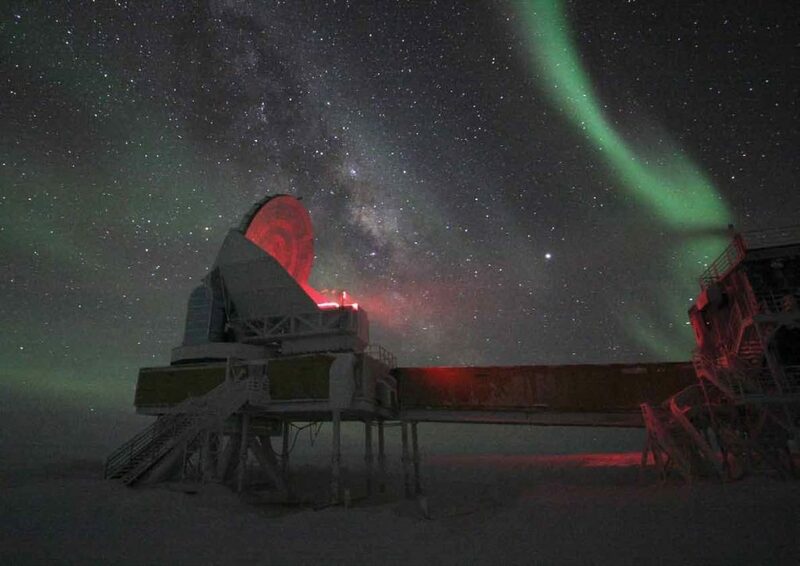 The location of the dig was chosen because it’s the most northerly part of Antarctica, which also makes it the most easily accessible part of the continent with the mildest weather. It is one of the few parts of Antarctica where rocks dating back to the end of the age of dinosaurs are exposed in summer. They were shallow marine rocks, so the majority of things found lived in the ocean. 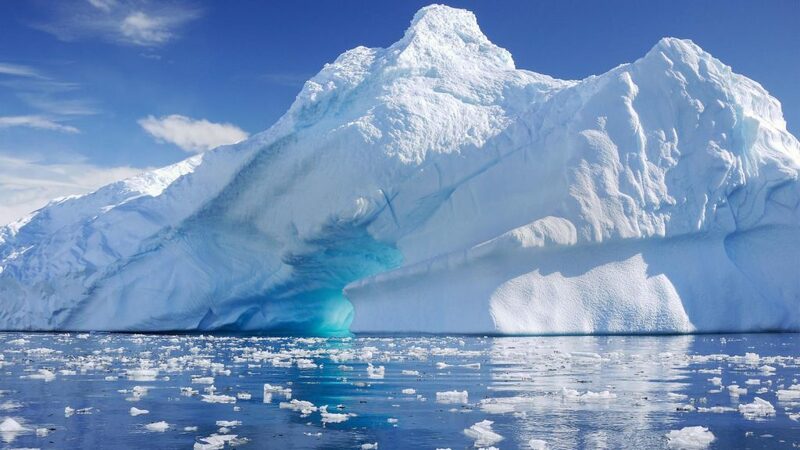 99% of Antarctica is covered in an ice sheet 1 mile (1.6km) thick, across 5.4 million square miles of land. Think about that number. The fictitious Wall in Game of Thrones stands at 700 feet tall, and might not stand up to real-world physics. But 700 feet is equivalent just 0.13 miles. 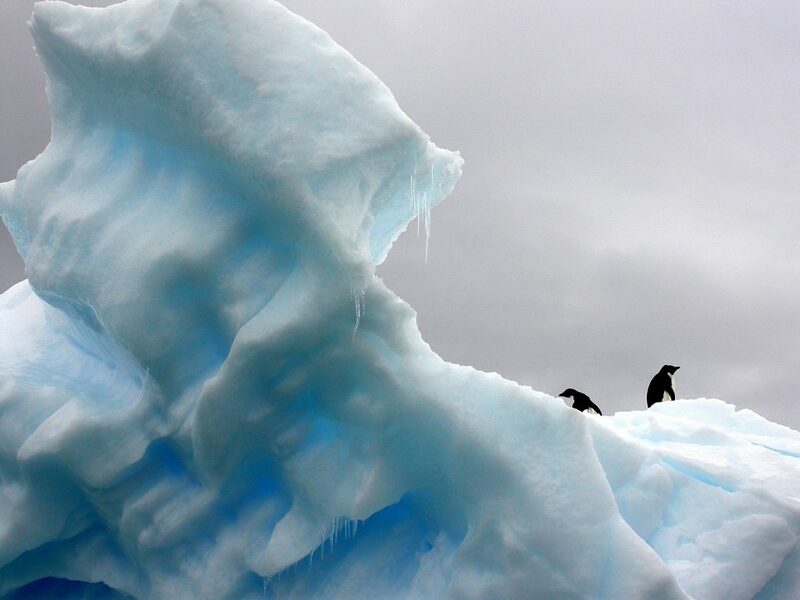 In other words, the Antarctic ice sheet is 7.5 times taller than The Wall—and it’s real. 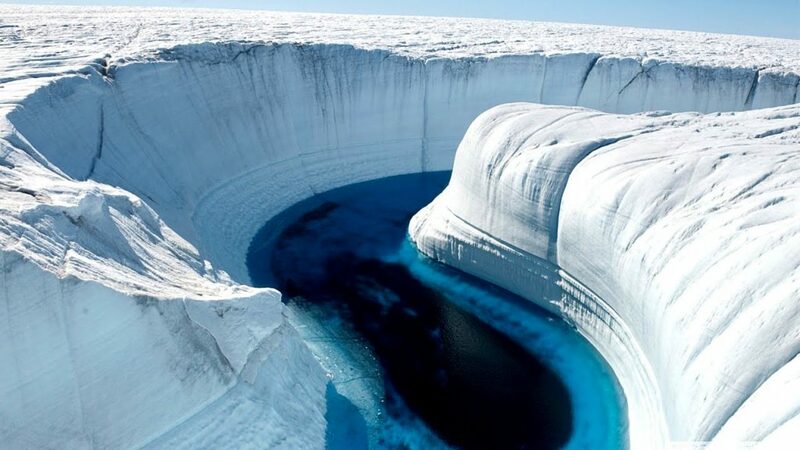 The United States Geological Survey estimates that 96% of the world’s frozen fresh water can be found in the north and south poles—namely the Arctic and Antarctic. 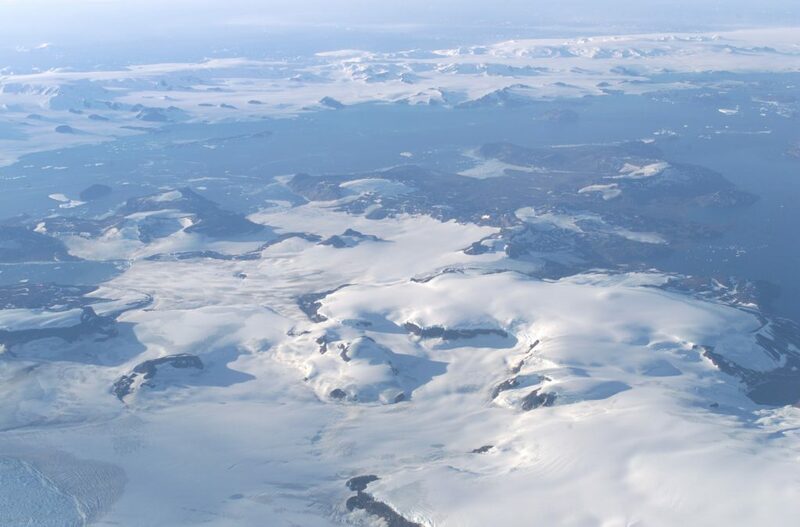 The rest of the world contains the remaining 4% in glaciers and ice caps. 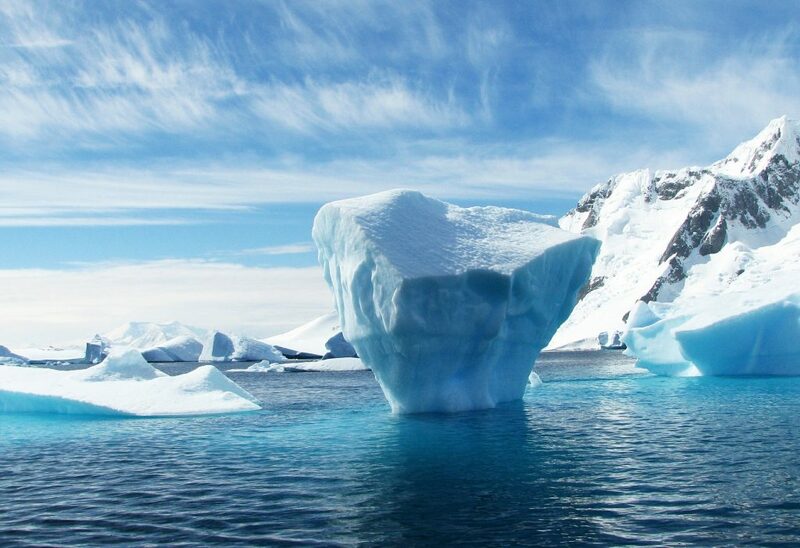 Antarctica has 30,109,800 cubic kilometers (7,224,000 cubic miles) of frozen fresh water. By comparison, North America contains just 90,000 cubic km. 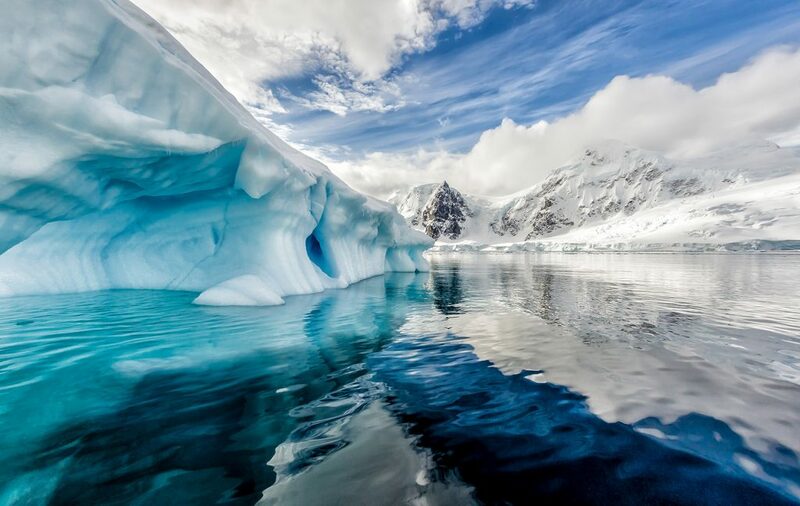 The Antarctic’s location makes that inaccessible for human consumption at present, but that’s quite a bit of fresh water. Imagine if we could use that for consumption. Is it estimated that 2.5 billion people worldwide lack access to sanitary water, that’s a third of the world. In addition to being really thirsty, this causes a lot of disease and death. Each year, diarrhea kills about 800,000 children under 5 years of age, which means that about 2,200 children are dying every day as a result of diarrheal diseases caused mostly by dirty water. Imagine having to climb 200 feet up a skyscraper to see the sky. 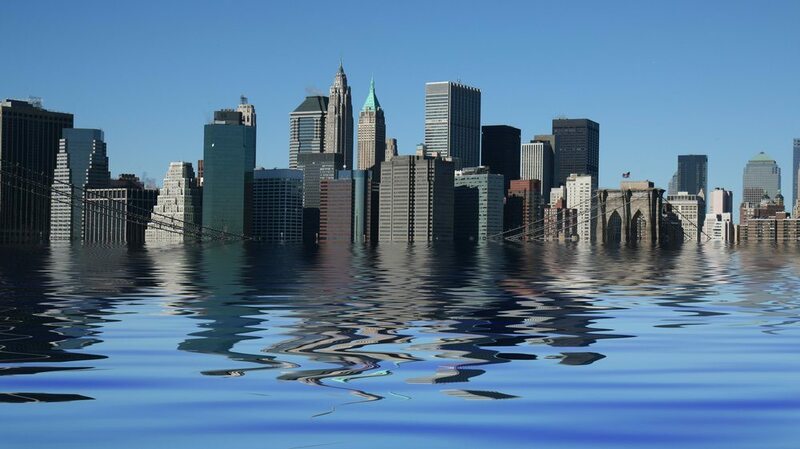 That’s what would happen in coastal cities like New York if the Antarctic’s ice melted. The global sea level would rise 216 feet, submerging some of the most heavily populated cities in the world—to say nothing of how important they are to trade on every level. It’s not really as much of a hypothetical situation as you would imagine. At the rate we keep pumping carbon into the atmosphere, an ice-free planet is a distinct possibility. All it would take is an average temperature in the 80 degrees Fahrenheit range, instead of the current 58. If this happens, say goodbye to some of your favourite places. The entire Atlantic seaboard of North America would vanish, taking with it Boston, New York, Philadelphia, Washington DC, as well as all of Florida and the Gulf Coast. On the other side, San Francisco’s hills would become a cluster of islands and the Central Valley a giant bay. In South America, the Amazon river would become the Amazon sea. Bye bye Buenos Aires, so long Rio. Africa wouldn’t lost that much land to the sea, although Cairo would be buried by the Mediterranean. Most of the continent would be too hot to live in, though. In Europe, the coastline all the way around would move a long way inland, taking with it most of the cities. In Asia, 600 million Chinese people would be flooded, as would all of Bangladesh, population 160 million, and much of coastal India. Cambodia’s Cardamom Mountains would become an island. 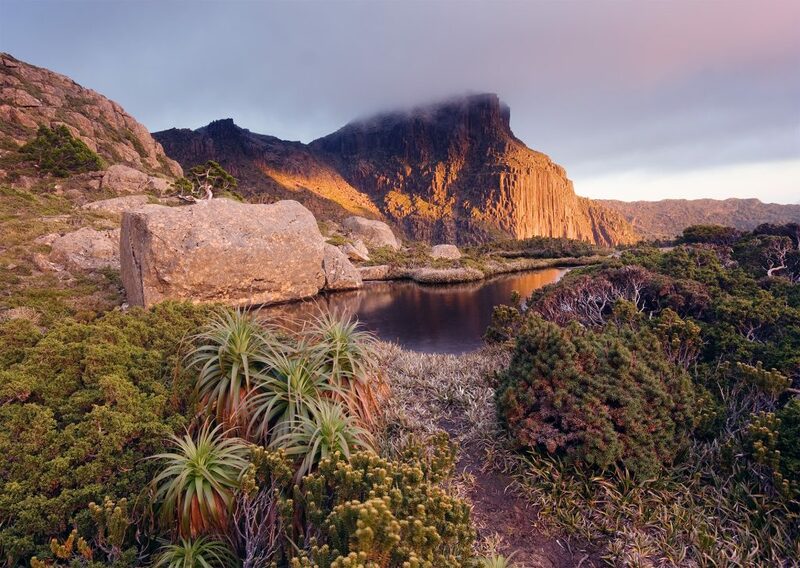 Australia is mostly desert now, and although it would gain a new inland sea it would lose much of the narrow coastal strip where four out of five Australians now live. Antarctica would change the most. 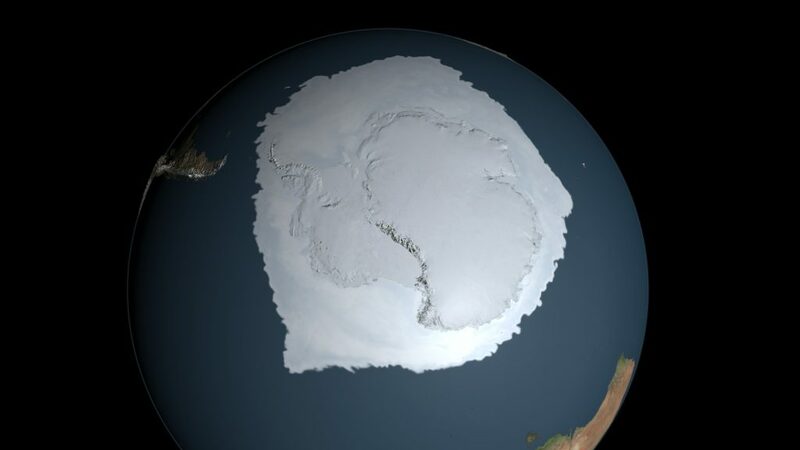 The East Antarctica ice sheet is so large—it is a mile thick and contains four-fifths of all the ice on Earth—that you might think there’s no way it could all melt. 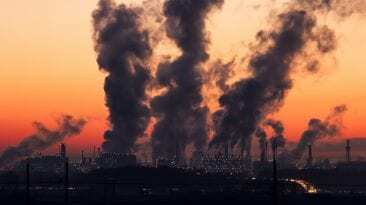 In fact, with recent global warming it’s getting thicker because warmer temperatures mean the air can hold more water vapour which falls as snow and turns to ice. But this is where most of the water flooding the rest of the planet is coming from, so in this apocalyptic future we might actually get to see the rock under the ice and discover what dinosaurs used to live there. 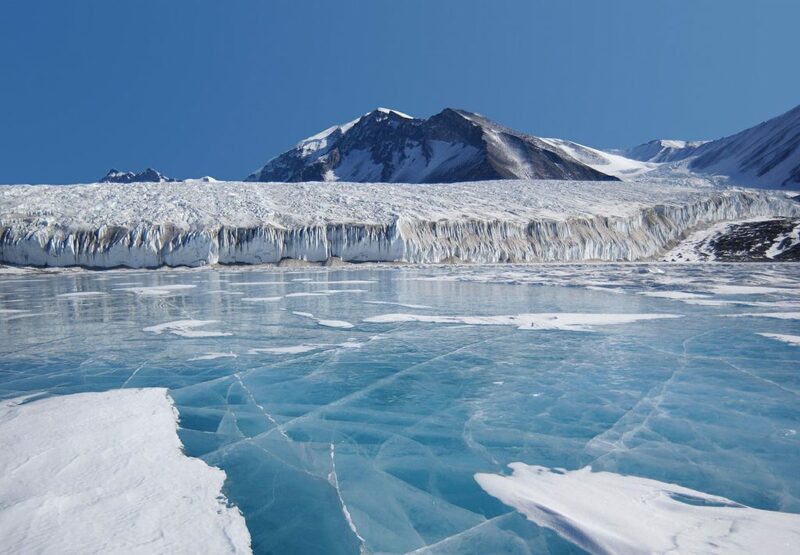 In Western Antarctica, the ice won’t last nearly as long. It’s vulnerable because most of it sits on bedrock that’s below sea level. As the ocean warms, it’s actually melting the floating ice sheet from below, causing it to collapse. Since 1992 it has averaged a net loss of 65 million metric tons of ice a year. So yeah, you may want to forget about the hip waders, they won’t do much good. We’re gonna need a bigger boat. Do you know some facts about Antarctica that should be in here? Let us know!